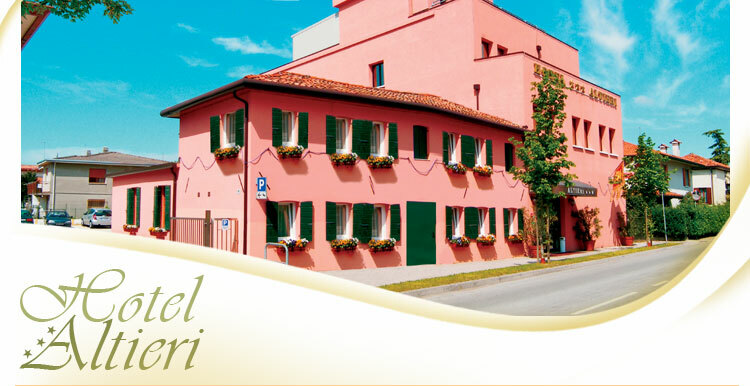 Its professional reception, charming rooms enhanced by modern comforts, and impeccable services, rank Hotel Altieri among the best 3 star hotels in Mestre. 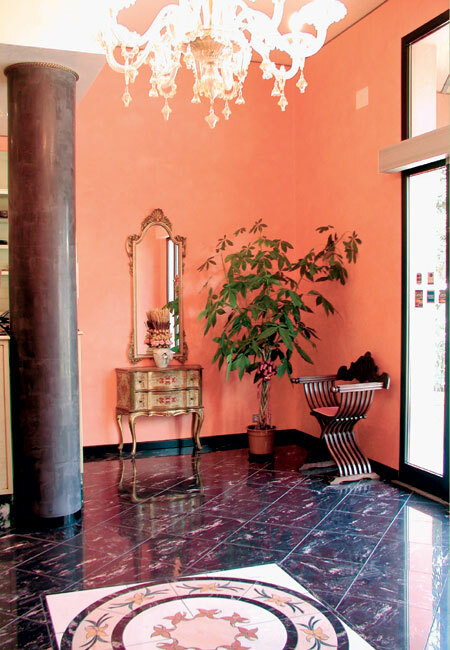 Upon their arrival, guests may park for free in the hotel's spacious parking lot: the reception open 24 hrs, guarantees a warm welcome at any time of the day or night. 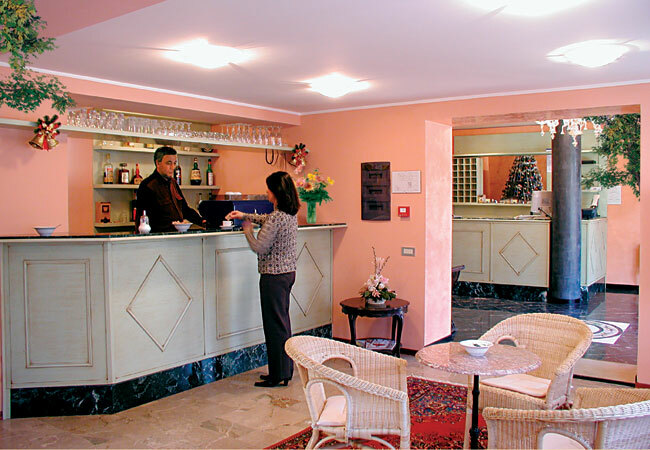 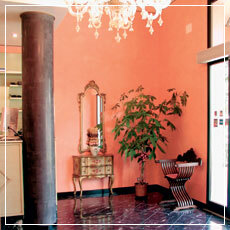 The Bar (24 hrs), hall, TV room, and breakfast room with its continental buffet catering to the schedules of the hotel's international clientele, make up the spacious and pleasant common areas of the hotel, ideal for a relaxing moment during both tourist and business trips to Venice or Mestre. 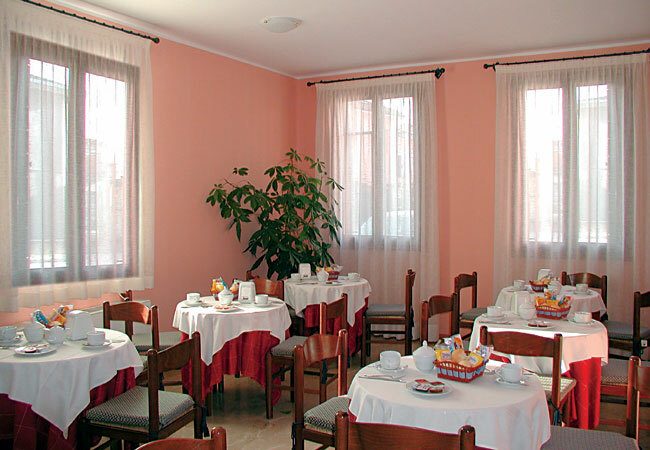 The hotel's guests may also take advantage of its agreement with the Hotel Ducale restaurant, enjoying traditional Venetian dishes and classical Italian cuisine only 200 yards from Hotel Altieri.